With our more than 40 years of experience, our knowledgeable staff provides you with the information you need to receive the boat parts that are right for you. We are a factory-authorized dealer that provides the industry’s best brands in boat parts. 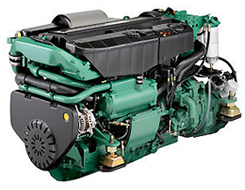 AC-Power Plus has a wide variety of quality marine diesel parts at our Deerfield Beach, FL location. 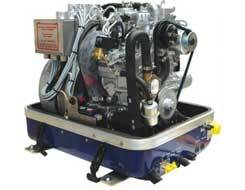 AC-Power Plus is the authorized sales & parts dealer for world-class marine generator manufacturers. Sales: 9am-5pm Mon.-Sat. 10am-5pm Sun.